Companies sometimes engage in activities involving non-owners that result in unrealized gains or losses, or a change in equity, not reported on the income statement. These income items can have long-term consequences on the financial health of a business, and shareholders and investors are wise to monitor them. “Other comprehensive income” or OCI are those revenues, expenses and gains or losses not included on a company's income statement. Reported as OCI, gains or losses from these transactions are unrealized. OCI is not net income because it is generated outside the company’s normal course of business. Suppose, for example, that a company invests in bonds and the value of those bonds fluctuates. OCI is the difference between the gain or loss. When the bonds sell, the gain or loss is realized and thus reported on the company's income statement. The reporting of OCI provides a snapshot of the financial condition of the corporation. It allows an analyst to project future gains or losses for the business and to consider their effects on the income statement. 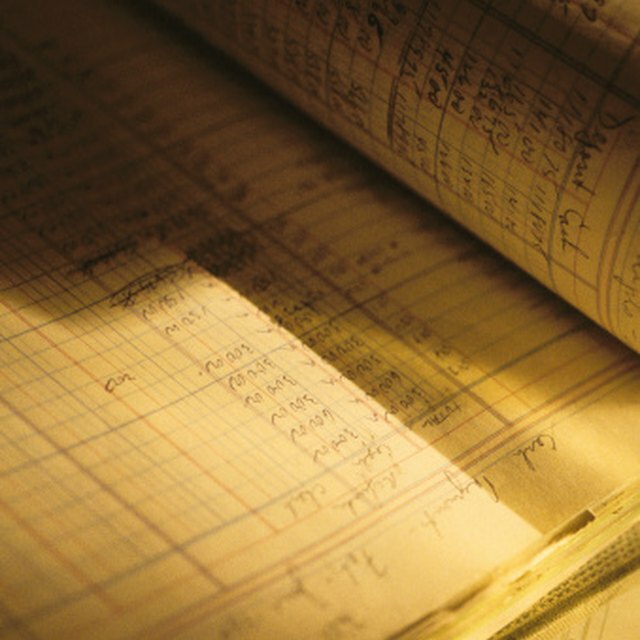 What Are Pro Forma Disclosures? The rules for reporting OCI are governed by the Statement of Financial Accounting Standards No. 130-Reporting Comprehensive Income. Unrealized gains or losses in pension plans. Unrealized gains or losses on investments that are available for sale. Unrealized gains or losses on investments in derivatives or hedging instruments. “Accumulated other comprehensive income” or AOCI is an accounting entry in the shareholders' equity section of a balance sheet. It is an accumulation of OCIs from current and prior periods. When gains or losses are realized, the amount is deducted from the AOCI account and transferred to the income statement. This moves the realized amount from AOCI to the retained earnings account. Investors and analysts examine the AOCI as a predictor of potential future bonuses or threats to income. For example, consider a pension plan with fixed payments to retirees in the future. If the plan's invested assets are insufficient to meet these payments, the pension plan's liability increases. Pension plan expenses and unrealized losses are reported in OCI, but they have the potential to be a future jolt to the company's finances. A company could have large unrealized losses from bond investments sitting in AOCI. The potential for a negative impact on income becomes larger as the bonds approach and the losses must be realized. Multinational companies dealing in different currencies may use hedge investments to manage the fluctuations of the currencies. The gains and losses from these hedges are reported as OCI and entered in the AOCI. Analysts and stockholders interpret the details of a company's AOCI to gauge any potential impact on the income statement and resulting change in financial condition. In effect, unrealized gains or losses from OCI items are accounting entries sitting in the company's equity section of the balance sheet that must be dealt with at some point in the future. Accounting Coach: What is Accumulated Other Comprehensive Income?